Congratulations to Brian and Laura! 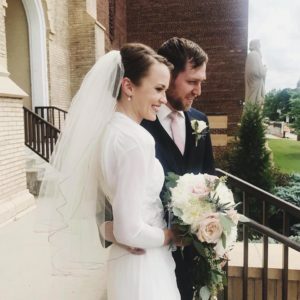 Congratulations Laura and Brian! The MCR Family got a little bit bigger last week, when Client Services Director Brian Sturm was married to his fiance Laura.